Over more than 25 years we have received diverse recognitions, prizes and awards that position us as the great company we are today, all of them have acquired through our work, our commitment to society, but above all the personal and collective effort of each of the partners. 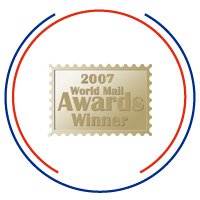 Our satellite tracking system Eyetrack, won in the category “Innovation” in World Mails Awards. 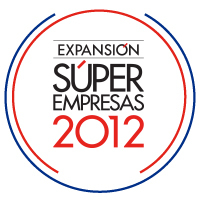 Top companies evaluates to Grupo ampm, as one of the “Super Empresas” in Mexico. 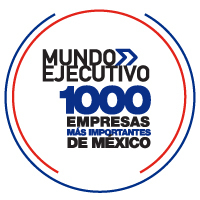 Grupo ampm is recognized as one of the 100 most important companies in Mexico. 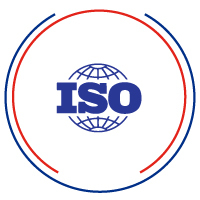 Certification ISO 9001: 2008, Standard that focuses on the quality of quality management elements and an effective system for process improvement. More important award that is granted to professionals of TI. 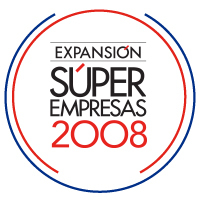 Grupo ampm is mentioned as one of the top 500 Companies in Mexico. 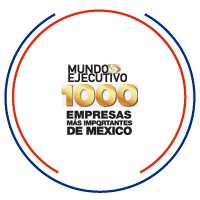 One of the best CIO Mexico in category “Mobility” by CIO Info World Magazine. Mundo Ejecutivo Magazine gave Grupo ampm the #907 position as one of the most important companies in Mexico. And #40 within the transport and logistics sector. 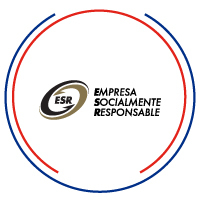 Renews its social commitment and is recognized as a Socially Responsible Company.